Today was the Garden opening at The LaSalle Square Garden. For me its a day to reflect on where we have been, and to look forward to where we are going. in 2009 when we started the garden on this plot of land I never envisioned we would progress as fast as we have our as fast as we have. Its home to me all summer long planting everyday to feed our community. But it is much more than that. Its a place for people to gather, to grow relationships. This year I look forward to all the new projects . 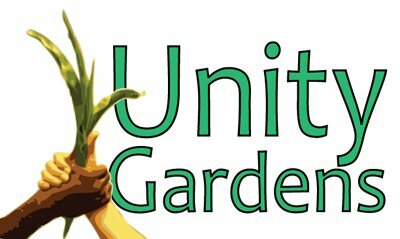 The partnership with Peace Bees, The Native Planting Area ,and The Garden to Market Educational Area. None of this could be done without the support of our volunteers , garden leaders, interns , and project leaders. The Peace Bees Group putting bee hives in that were built by Washington High School students, and cultivating future bee keepers. Myles and his vision for a Native Planting area that will serve as a research project for students at IU South Bend. A new fenced area where neighbors can have there own plots, and we can teach them about growing a garden. We have come so far and we are just getting started. Come watch us grow !